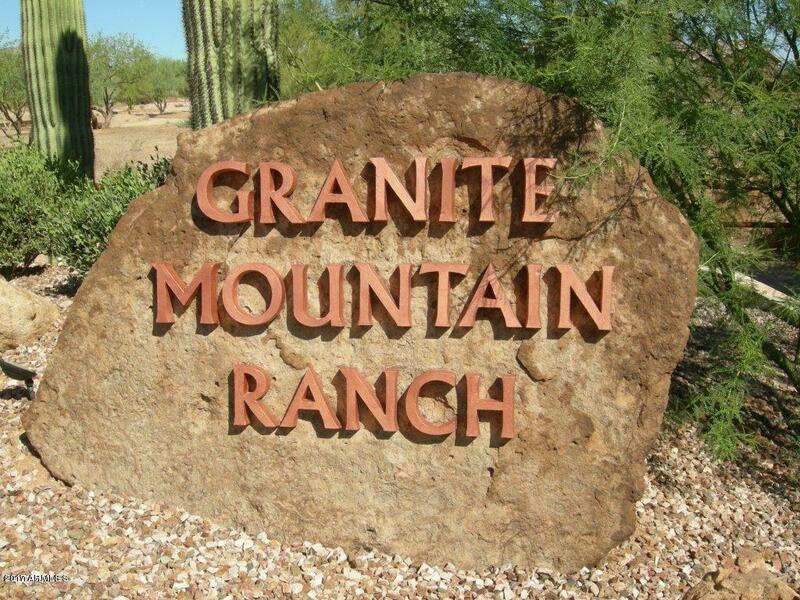 GRANITE MOUNTAIN RANCH, 2.83 Acre Lot. 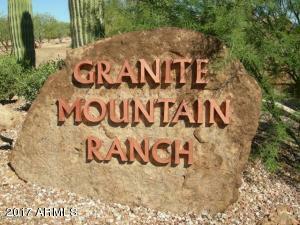 Granite Mt Ranch (GMR) is a gated 315 acre Luxury Home Community with Equestrian Privileges. 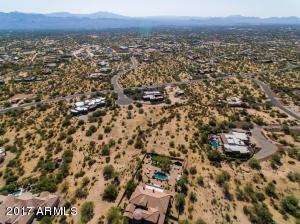 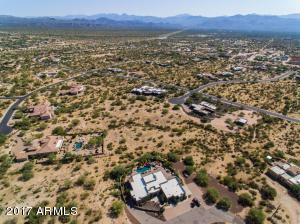 GMR, located in North Scottsdale, 1 mile N of Dynamite/Rio Verde, adjacent to Tonto Nat Forest and 5 minutes to Scottsdale National Golf Club, Troon, Hiking, Biking, ATV Tails, Shops and Restaurants. 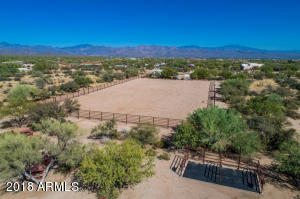 GMR has 100 home sites on 313 acres and the community features a 15 acre equestrian common area with three riding pens. 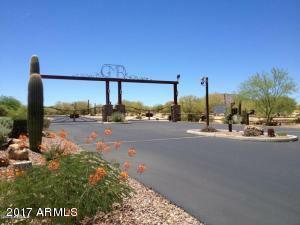 Homes range from 3500 sf to 11,000 sf and many include RV Garages and Custom Barns. 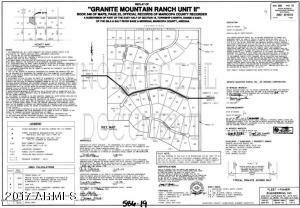 GMR's HOA is $85.00/month, includes paved streets, street lights, underground utilities, and the community has a 100-year water supply managed by Global Water. 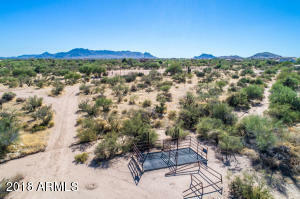 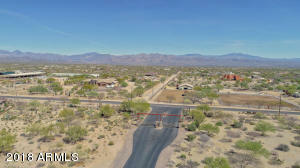 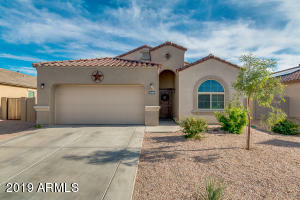 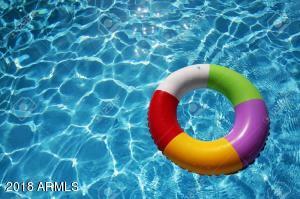 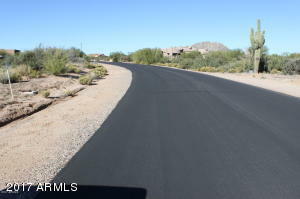 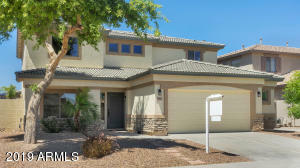 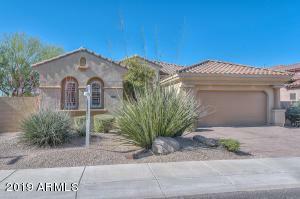 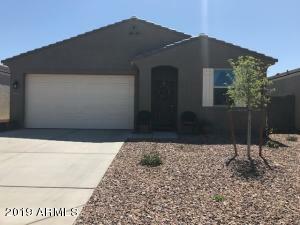 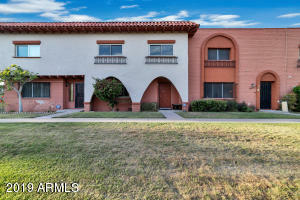 Dynamite to 144th Street, North one mile to Granite Mountain Ranch Gated Community. 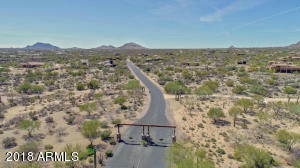 Lot 44 is the second lot on the right, inside community.